Using the Caring Song (Audio), students learn how to care for others at home and at school while listening to a song. The Caring Song Download is a character song that teaches caring in the classroom and at school. It doesn't matter what you look like, we are all unique and special. This is a song for learning how to care for others. If you are listening to this song, your students are probably learning about being kind and caring to each other. 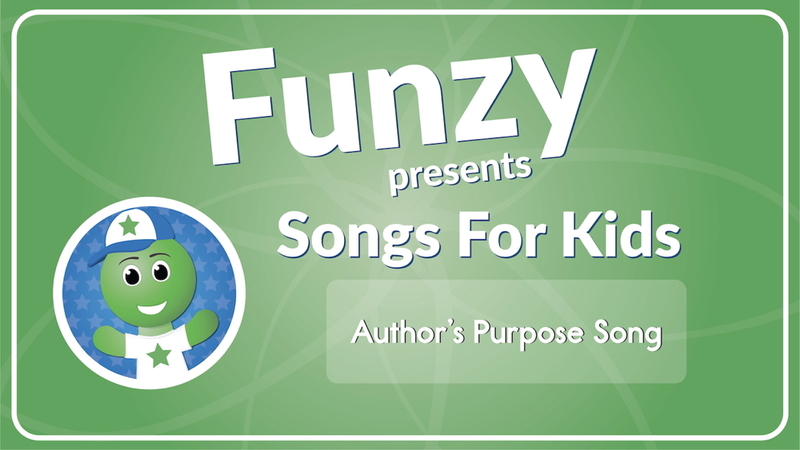 Use this Caring Song Remix as an additional resource for your students. You can use this song as part of your morning routine, introduction to a lesson, or simply just play during classroom work time. You could even have students come up with a dance routine for this fun song! Your students will love to learn about caring for each other through listening to this song. It's a perfect way to make your classroom fun and entertaining.